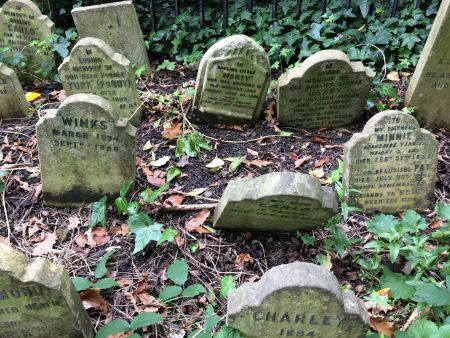 This is a special opportunity to visit the Victorian Pet Cemetery in Hyde Park, which is rarely open to the public. The cemetery dates back to the 1880s and contains the remains of around 1,000 animals, many in graves marked by tiny headstones. This quiet corner of Hyde Park is a touching reminder of the special relationship that can exist between animals and humans. The walk takes in Tyburn - where thousands of people were executed over the centuries - plus Speakers' Corner, Reformer’s Tree and other gloomy stories that bring to life Hyde Park's dark heritage.